St Helena’s long-awaited airport opened in 2017, with SA Airlink now operating a weekly schedule to the island from Johannesburg. Flights usually depart on Saturdays, with the exception of the second weekend of each month when the monthly charter flight to Ascension Island means the St Helena-Johannesburg flight departs a day later, on a Sunday. In addition, from December to May SA Airlink operate an additional mid-week flight between Johannesburg and St Helena, departing on Tuesdays. The journey time to St Helena is approximately 7 hours including a short refuelling stop in Walvis Bay, Namibia. Our team of specialists will be pleased to advise you on the best available airfares and route options to Johannesburg, and can tailor any additional arrangements in South Africa before and after your visit to St Helena. The general free allowance for hold luggage on Airlink flights is 20kg in Economy Class and 30kg in Business Class per adult passenger. In addition to the checked or hold baggage, passengers may carry the following cabin or hand baggage. Each piece should not exceed 8kg. 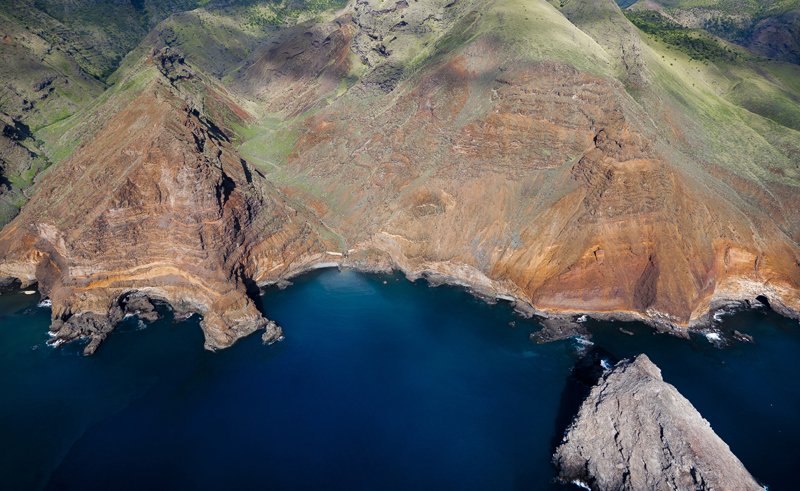 An Immigration Landing Fee of £20 per person is payable on arrival on St Helena, allowing a stay of up to 183 days. You will also need to provide evidence of a return ticket, or funds for a return ticket, medical insurance, adequate accommodation and sufficient funds for your stay. Your passport should be valid for a minimum period of 6 months from the date of entry into St Helena and valid for a minimum period of 30 days from the date of final exit from South Africa. Your passport should have at least 2 adjoining blank pages when you present it at immigration to enter or leave South Africa. If you are contemplating a visit to St Helena please be aware that this is an island ruled by the weather which means occasionally there can be a delay to flights. We therefore recommend that if booking St Helena in conjunction with another exciting area of Africa, such as Victoria Falls or Johannesburg, you should visit St Helena last so that if your flight is delayed you will not miss another part of your holiday.